A new set of Samsung Galaxy S8 photos have been leaked by BGR, and this time they are not press renders. 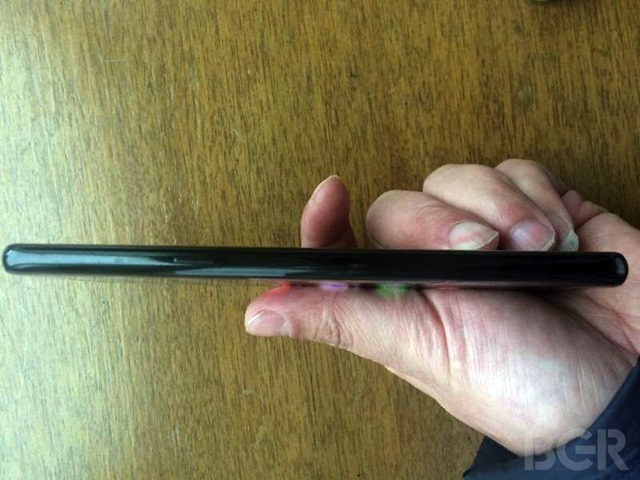 They are actual hands-on photos of the device. The phone featured in this article, is the Samsung Galaxy S8, with a 5.8-inch QHD+ Super AMOLED display but the S8 Plus with its bigger 6.2-inch display looks the same apparently. The Galaxy S8 has an ergonomical design with curved glass back panel which makes it easy to hold in one hand, and is apparently narrower thanks to the bezel-less display . However, the back panel. 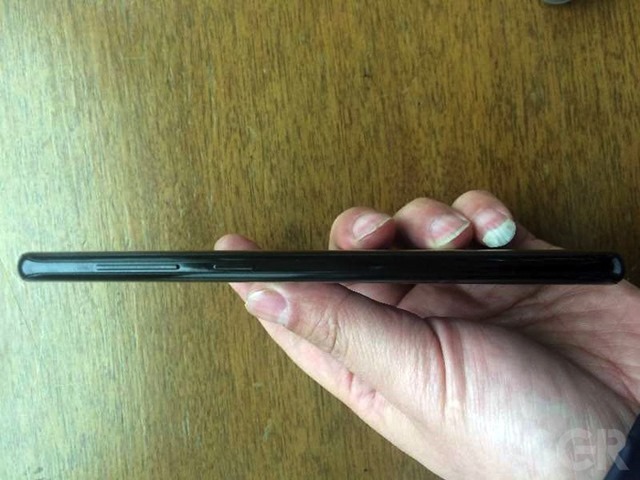 which supposedly houses the fingerprint scanner and the Samsung Galaxy S8's dual pixel 12 megapixel camera, is not seen in the new set of leaks, which is rather surprising. 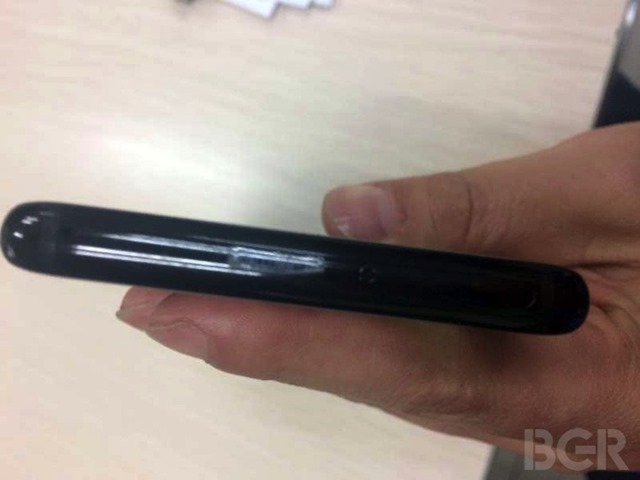 The front camera which can be seen, is an 8 megapixel selfie lens, sitting along side an iris scanner. 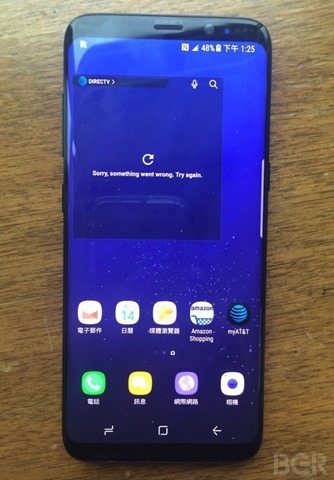 The power and volume rocker buttons are on the left edge of the device’s frame, while the right edge has a button, which could be for accessing the new virtual assistant in the phone, the Samsung Bixby. 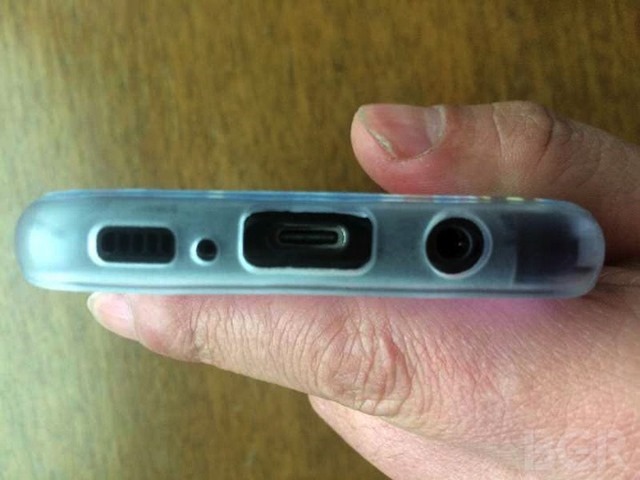 The bottom of the phone has a single speaker, a USB Type-C port and a 3.5mm audio jack. Despite the presence of the headphone jack, the Galaxy S8 and S8 Plus will be certified for IP68 water and dust resistance. This is something which the iPhone 7 and 7 Plus don’t have, they are rated IP67, and the removal of the 3.5mm port was to make the devices dust an water resistant. We already know that the Samsung Galaxy S8 will be powered by Qualcomm's latest and greatest, the Snapdragon 835 chipset, which the South KOrean company co-engineered with the chip maker. What's interesting is that this Snapdragon 835 variant will be sold in the US, but the rest of the world will get the international model with Samsung's Exynos processor. Both models will have 4GB of RAM and 64GB of storage, with support for up to 2TB of expandable memory via a microSD card slot. The Samsung Galaxy S8 and Galaxy S8+ will be unveiled on March 29th in New York, with a global launch scheduled for April 21st.